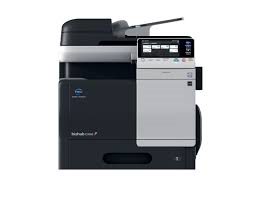 For more information on the Konica Minolta Bizhub C3850 call our helpful sales team on 0800 1244 199 or email us. 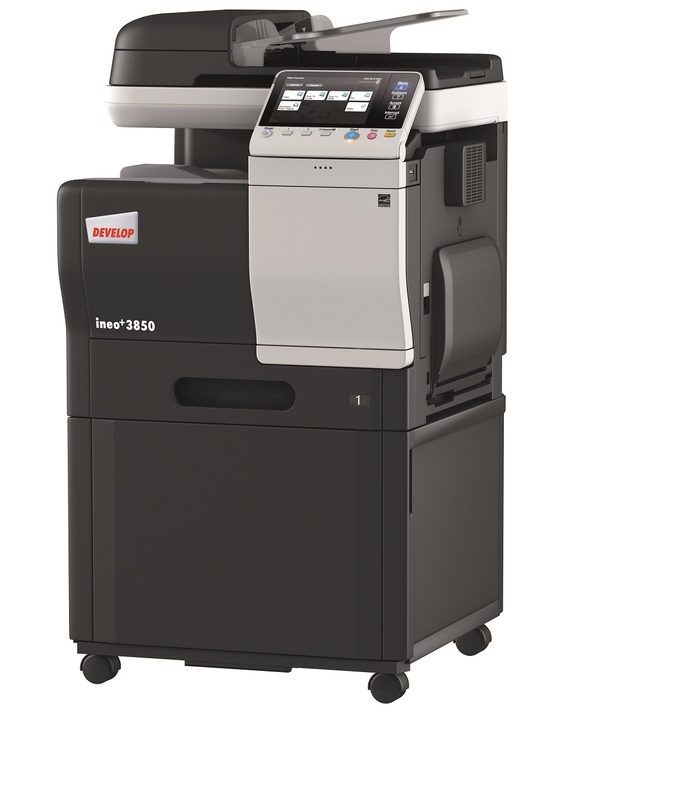 The Bizhub C3850 is also supplied into the UK market as the Develop Ineo+ 3850. Develop is a 100% owned subsidiary of Konica Minolta and the only difference between the two machines is the badge on the front door.